Entertainment is everything at this Roseville gym. 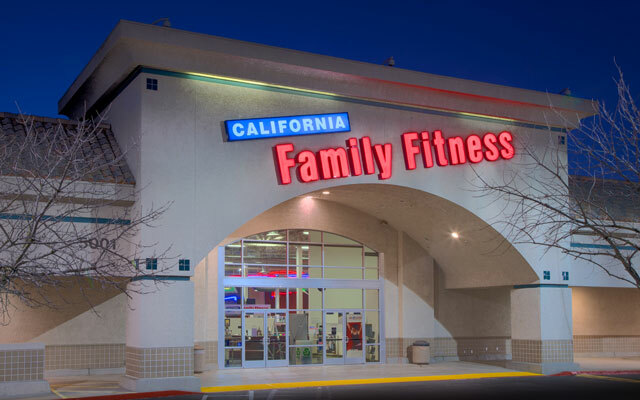 The California Family Fitness center in Roseville features huge projection screens in the cardio area, high-tech cardio equipment, and TVs conveniently located around the workout area to make workouts fun and enjoyable. You'll never get bored with our wide selection of fun group fitness classes that include yoga, Pilates, water aerobics, Zumba, boot camps, and much more! 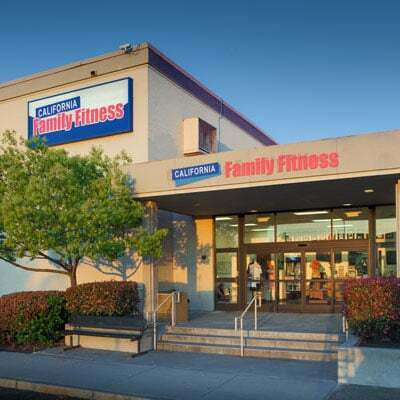 For a customized workout routine, you can book and appointment with a personal trainers right here at the Roseville Cal Fit. But the amenities don't stop there! 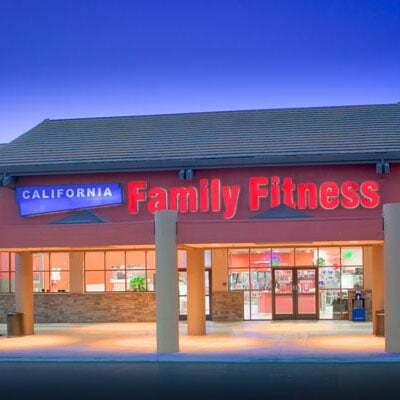 At Cal Fit Roseville, you'll also enjoy brand new Stages bikes for the indoor cycling program, an indoor basketball court, three racquetball courts, a pool area for classes and family swimming, an engaging Kidz Klub childcare program, and a refreshing juice and smoothie bar. 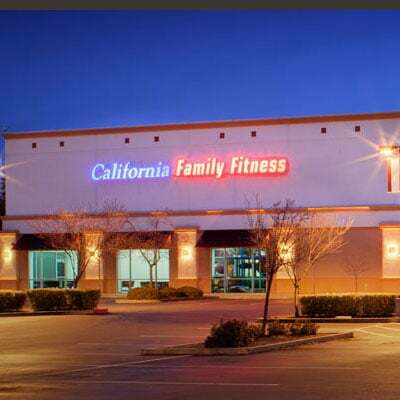 We look forward to seeing you at one of the best gyms in Sacramento, CA! 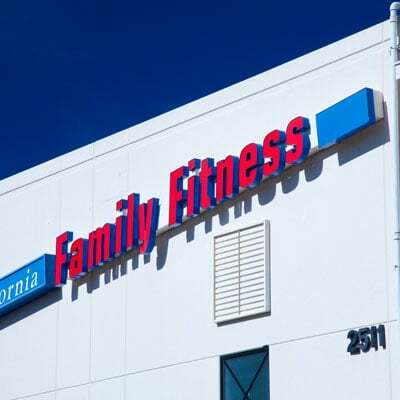 Read member reviews of the Roseville gym.